New York City, 1913. 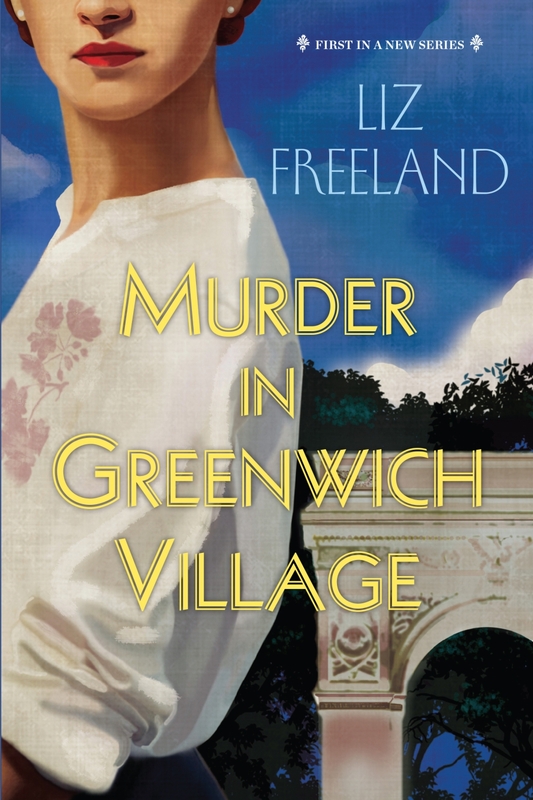 When Louise Faulk’s Greenwich Village apartment becomes the scene of a violent murder and a former suitor hits front-page headlines as the prime suspect, she's driven to investigate the crime. Soon Louise finds herself stepping into the seediest corners of the burgeoning metropolis—where she discovers that failed dreams can turn dark and deadly.